Sabadell may be shopping abroad, but there’s more M&A to be done in Spain. A toxic brew of weak credit growth, low interest rates and too many bank branches is storing up trouble. Tiddlers like Liberbank look vulnerable. Bigger combinations can’t be ruled out. Isidro Fainé, chairman of Caixabank, said in an interview with the Financial Times on April 9 that he believed the number of Spanish banks would shrink from 14 to six or seven. Spanish banks have been busy acquiring other lenders. Sabadell on March 12 made a 1.7 billion pound offer for TSB, the British challenger bank. 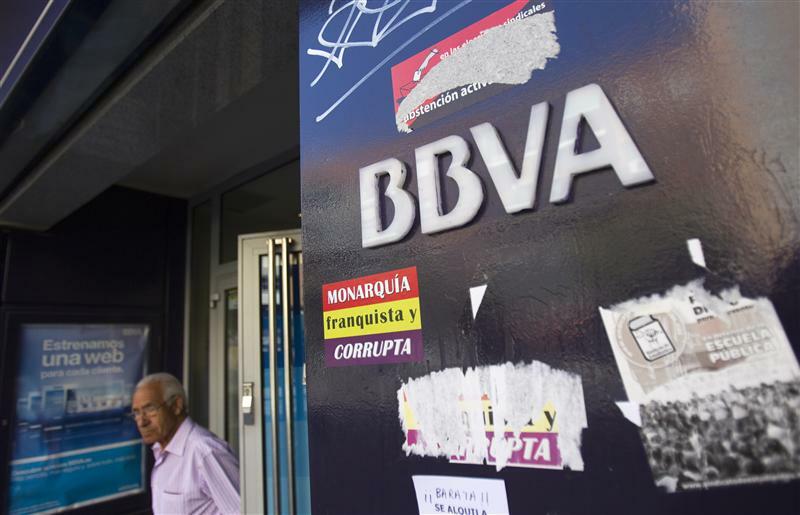 Caixabank bought Barclays Bank’s Spanish unit in September last year, while BBVA won the auction of bailed out lender Catalunya Banc in July 2014. Banco Popular bought Citi’s Spanish business in June last year.